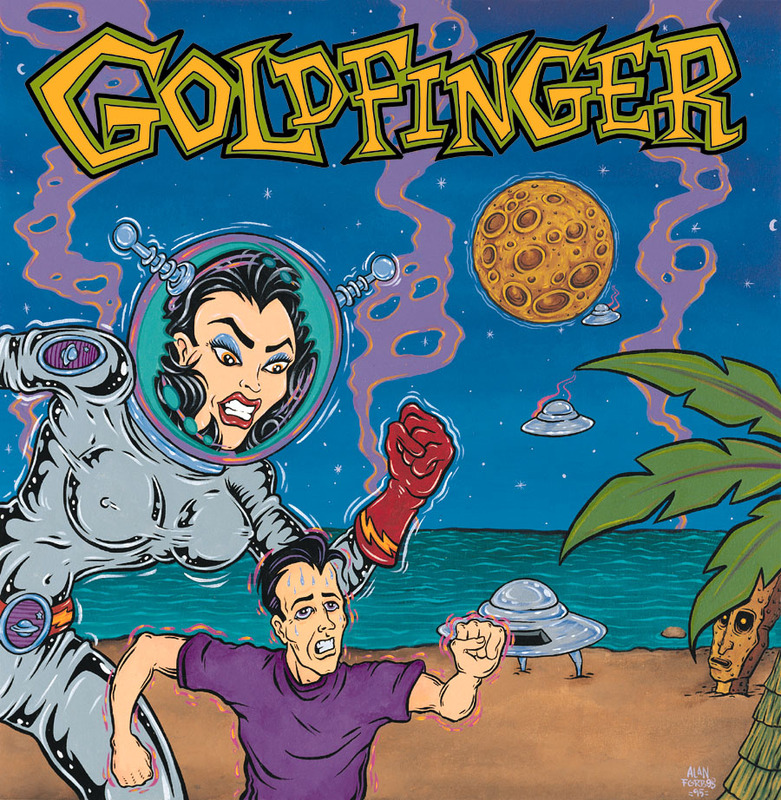 Always lively and energetic, Goldfinger define ska punk in their self-titled album! Want humor? 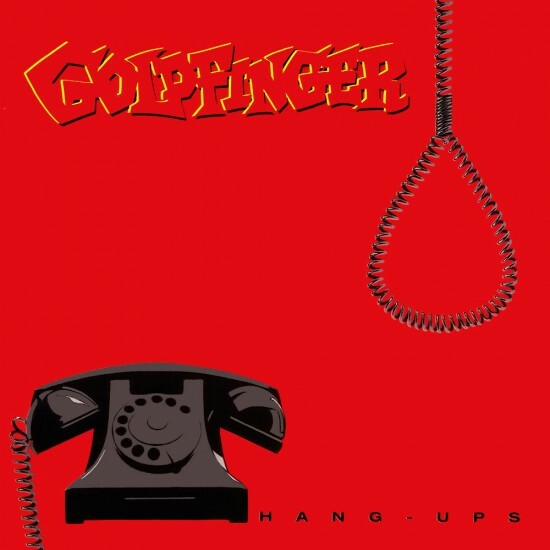 Listen to “20 Cent Goodbye”. Want desperate? Listen to “Superman”. Want romance? Listen to “I Need To Know”. Want encouragement? Listen to “This Lonely Place”. 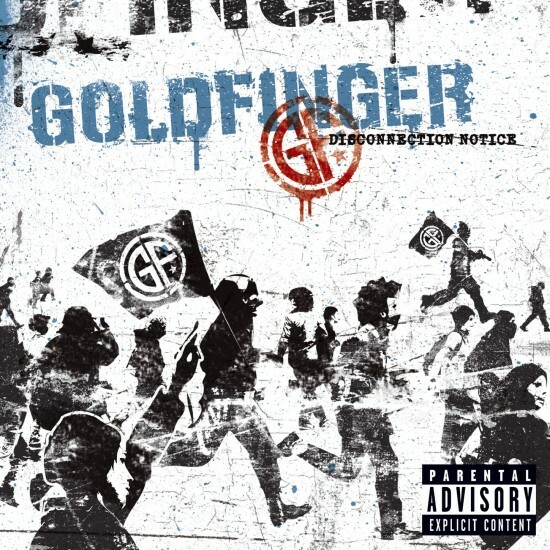 Goldfinger really nailed this album; sounds perfect for sunny days & warm nights!